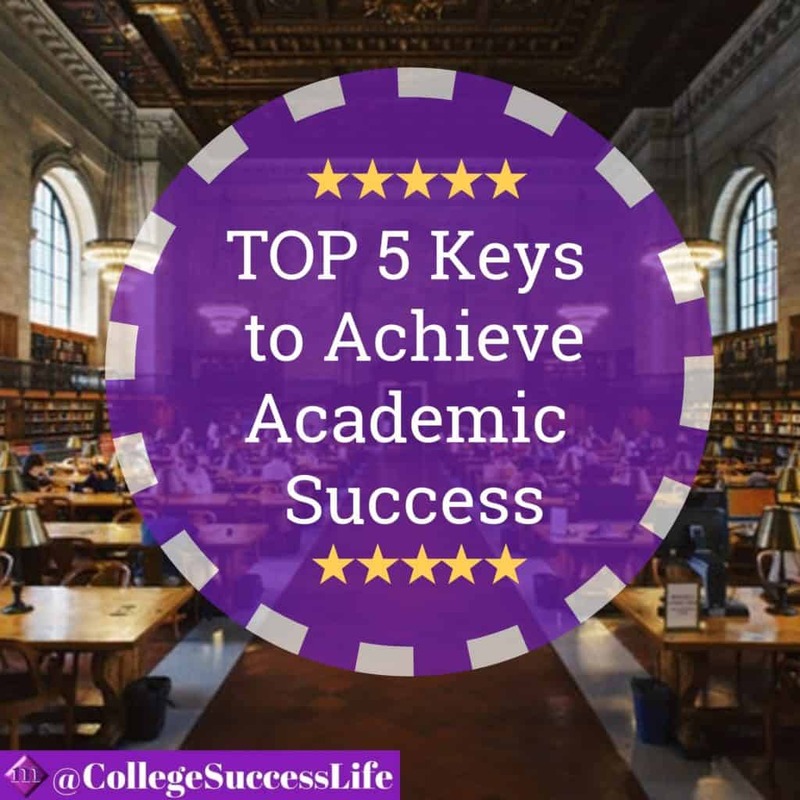 Succeeding in college is all about motivation, perseverance, and having access to the right information to do so. 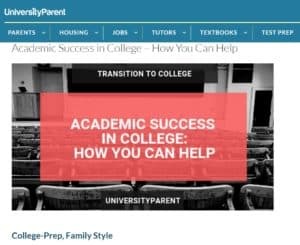 CollegeSuccessLife.com is a college information resource for college-bound high school students, first-generation college students, currently enrolled college students, adult learners, and their families. Sharing personal experiences about overcoming obstacles and challenges related to college life is very important to our mission. We only accept original, high-quality guest blog submissions on topics directly related to the college experience. Topics may include adjusting to college life, college success strategies, college/work life balance, college academic policies, college admissions, and financial aid, just to name a few. Check out our Guest Post Submission Do’s and Don’ts. You need to read and agree to abide by the following guidelines before submitting a blog post for consideration. 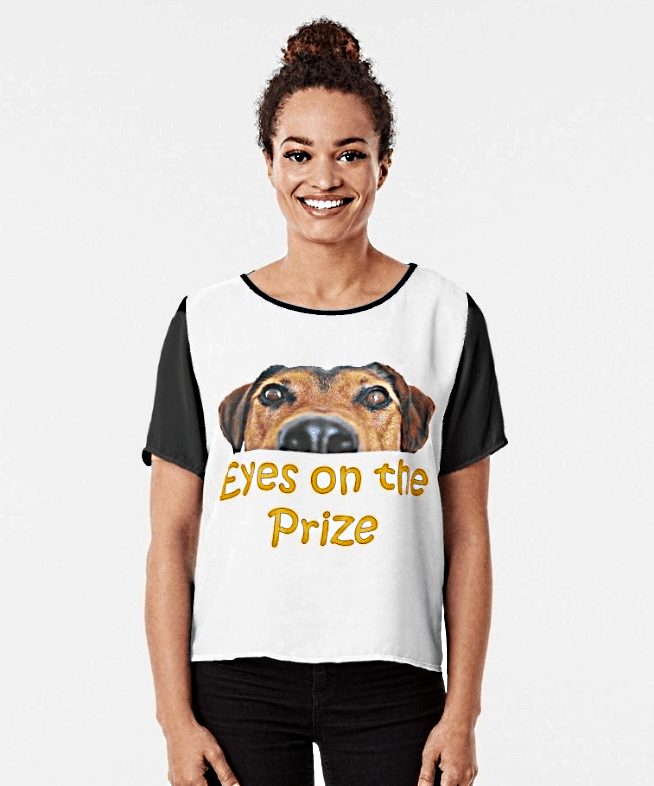 Posts are well written, using the tone and spirit of College Success Life, and requiring little or no editing; formatted with a title, and 500 – 700 words in length. Provide a link to a Google Doc with your Post article & turn sharing ON. Authors’ bio – up to 75 words in length including one link to the author’s website and/or social media. Authors also have the option of submitting a photo with their bio. Post submissions must be original content and cannot be republished elsewhere, but may be freely linked to and shared through social media. Legitimate sources should be cited appropriately, with links included, and make sure that statistics if used, are up to date. 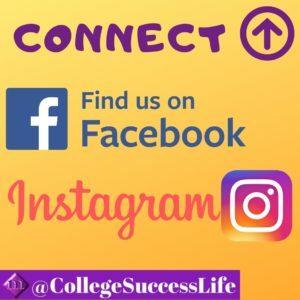 You retain ownership of your post but, if you do publish elsewhere at a later date, please reference that the work originally appeared on College Success Life and link to our website. When re-posting on your own website or blog, please link to the original version of your article/essay on our site. Post submissions must meet our editorial quality standards in order to be published. We are not obligated to provide you with a reason for rejecting your submitted post and we reserve the right to remove and/or delete the post without notice for any reason we deem sufficient. We also reserve the right to edit blog posts as necessary and to select an image from our own photo library to illustrate the blog posts. If you would like to submit your own image to illustrate the blog post, please only send images that you own or have permission to publish, and include all credits and/or attributions required for the image. Posts including authors bios that advocate, encourage use, and/or link to essay writing sites, loan providers, and other for-profit student related entities including for-profit educational institutions. Please contact us with questions about submissions. We get swamped with emails. 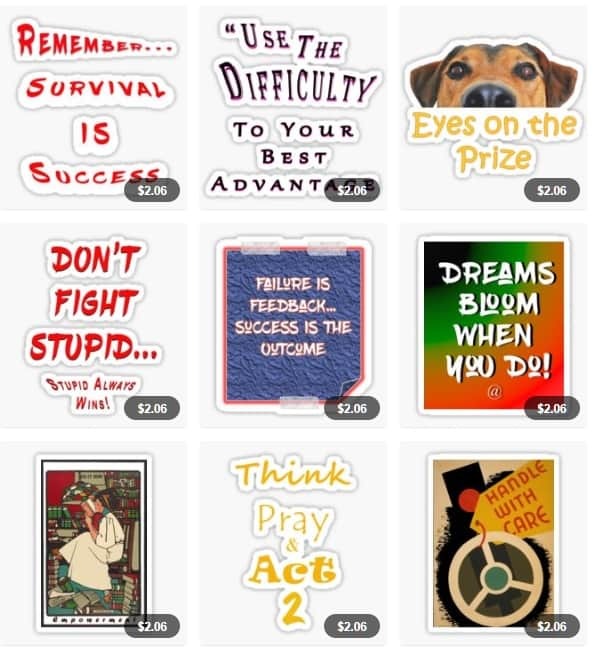 So make sure you include in the Subj: College Success Life Guest Post Query.